A party can be made as grand or as humble s you want it to be. In a city like Gurgaon, one can never run out of options for places which are potential hosts and offer great opportunities for people whom we call ’hedonists’ to have a time of their life. You never know what the city surprises you with. And as far as party venues are concerned, it almost always is a pleasant surprise. Personal parties and events differ from corporate ones. 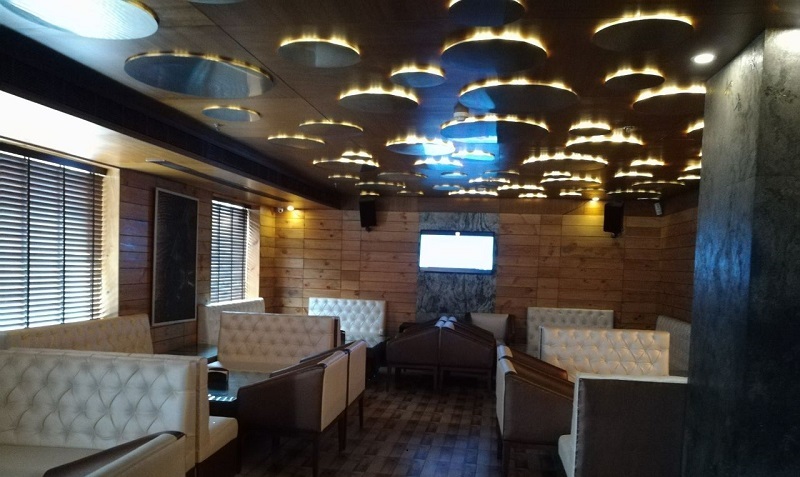 But what remains to be an interception is the hunt for avenue that has a great service, has exclusive food and beverages on offer, and has an ambiance apt for a party, no matter of what kind. The place offers an affordable menu and a great overall experience. The place is well designed for the corporate to host their parties with their very well priced party packages and even À la carte’. It is value for money in terms of the quantity you get especially in terms of the main course. Chicken tikka, Pizza, Momos, Nachos, Shakes, Butter chicken, Dal makhani, Breads, Naans, Tandoori roti, Pasta are only some of the most recommended dishes here, making it perfect for office lunches. The spectacular bar is the first thing you notice as you enter the place and it comes out to be one of the best ones in this market. 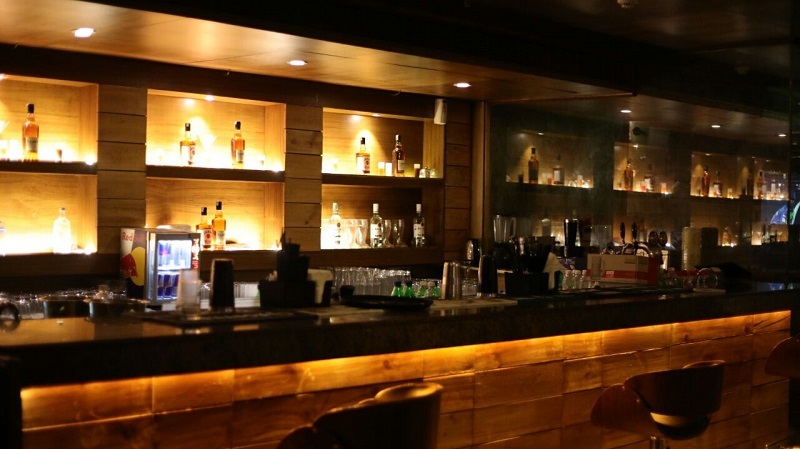 21 shots is a place s known for its interiors and more importantly its music. 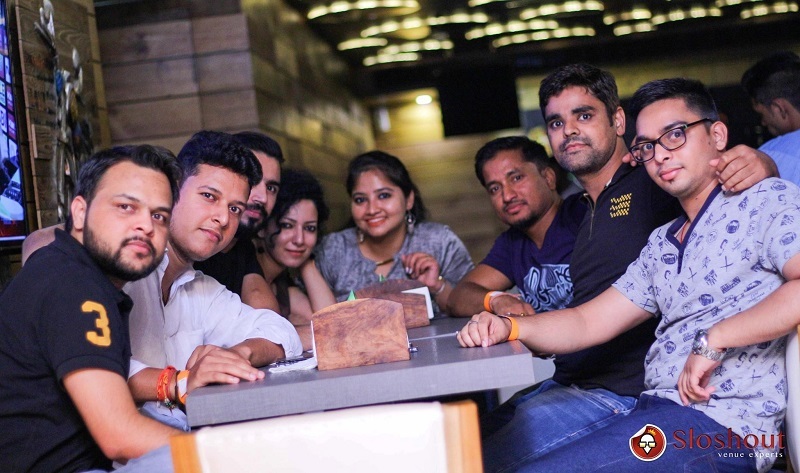 At nights it becomes the best party place with its power packed music and vibrant environment. Just bring in your gang and party hard with the drinks flowing all over. The smoking area is also in the middle so you don’t miss out on any fun. 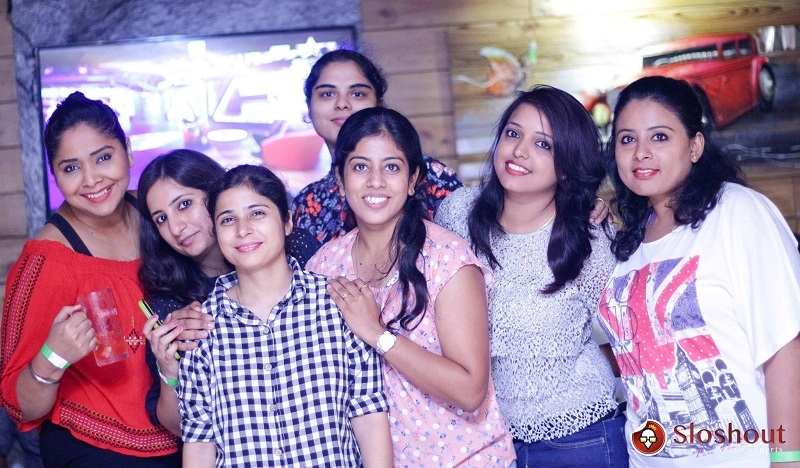 Shots 21, located at Sector 29, Gurgaon is a casual dining Restro-bar and lounge, and is perfect place to host corporate get-together parties, given its unique vibe and warmth. The place serves a variety of North Indian, Chinese, and Continental dishes along with an array of drinks and spirits to choose from. You will never run out of options for food to munch on and exciting beverages, no matter what your poison is. It has an awesome ambiance with a modern and comfortable seating area. The additional feature is the Live music performances hosted there., making it perfects for parties and celebrations. The place offers an affordable menu and a great overall experience. The party was lit throughout. I don’t think anyone of us had any less than a great time at 21 Shots! Just like the British Telecommunications party, you can have 21 Shots all by yourself for a private party or a corporate one through easy online party bookings. With amazing offers, discounts, and packages in store for its guests, 21 Shots never disappoints. This entry was posted in Corporate Party and tagged 21 shots gurgaon, british telecommunications party, bt corporate party, Party Places in Gurgaon. Bookmark the permalink. First Marriage Anniversary – 5 Most Romantic Ideas to Celebrate!